Springtime is the season for growth with many grasses restarting to grow around March. Lawns in the south region of the US typically start care 1-2 weeks earlier in the spring and continue 1-2 weeks in the fall of the middle region. The northern tier often starts later and ends earlier. The first mow should be done early or late in the day when the grass is dry. 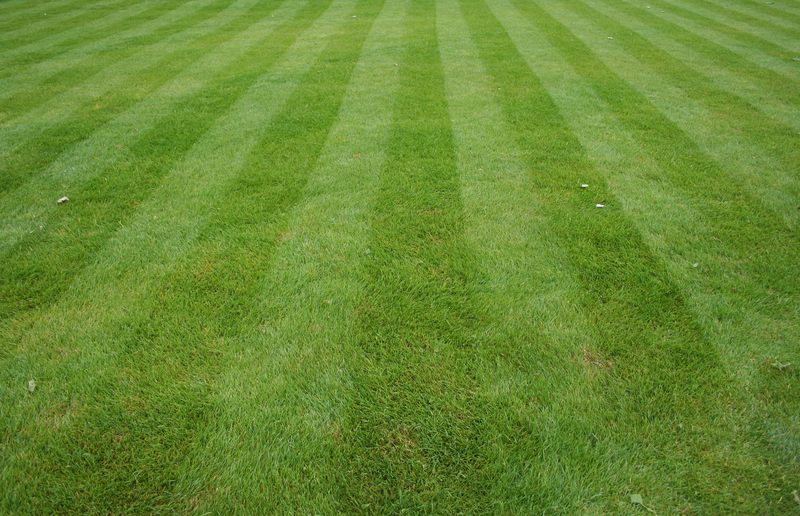 Optimal mowing height is between five and seven centimeters with a sharp blade. The lower the grass is cut, the more maintenance it requires. For hot and dry climates, lawns need to be mowed at least every two weeks on a higher setting to prevent burning the lawn. The rest of the spring, summer and early fall, the lawn should be cut weekly or daily if on a low setting. 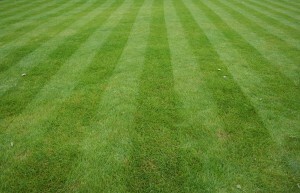 If the lawn looks tired or patchy, over seeding is a great way to replenish the lawn. Preparing the lawn for seed requires scarifying, choosing a seed, spreading the mix and waiting for germination, typically 7-21 days. Power seeding may be a good option for those not wanting to do as much work but get the benefits of over seeding. The machine cuts into the ground creating a perfect growing space for new seed. Extra water may be needed during this time. Some additional tips to consider are controlling moss and weeds, fertilizing the lawn, soil aeration and feeding the lawn with potash, phosphate and nitrogen. The right combination of tools like power seeding and sharp mower blades with the right mix of seed, fertilizer, weed killer and lawn feed can give you the lawn of your dreams.